Description CARFAX One-Owner. Clean CARFAX. Certified. 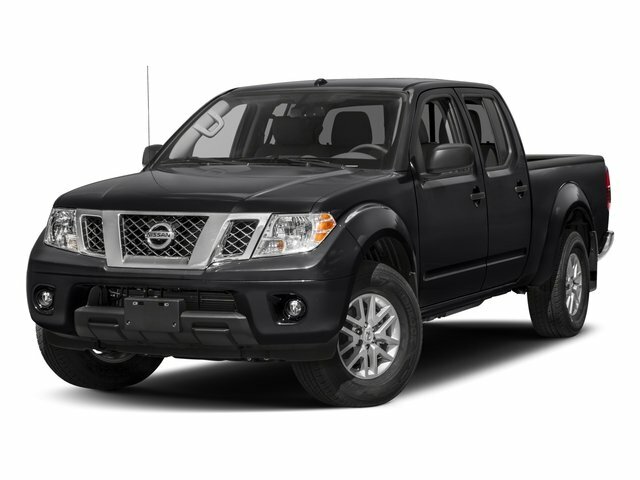 Magnetic Black 2018 Nissan Frontier SV RWD 5-Speed Automatic with Overdrive 4.0L V6 DOHC Electronic Stability Control, Rear step bumper, Speed-sensing steering, Steering wheel mounted audio controls.